Serial entrepreneur and publisher Jason Calacanis has never been opposed to saying what is on his mind. In fact, it is the characteristic that has helped him rise to the top of the Internet publishing world. 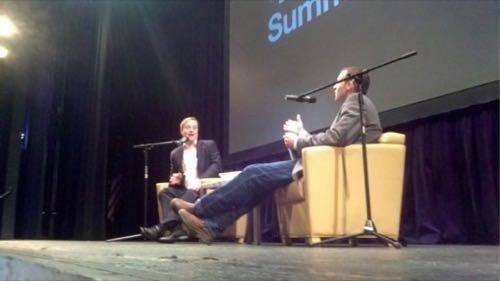 He sat down with our managing editor Abraham Hyatt onstage at the ReadWriteWeb 2WAY Summit on Monday and dished on his thoughts about the state of publishing, what Google’s Panda initiative is doing to websites and what Web 3.0 will be about. 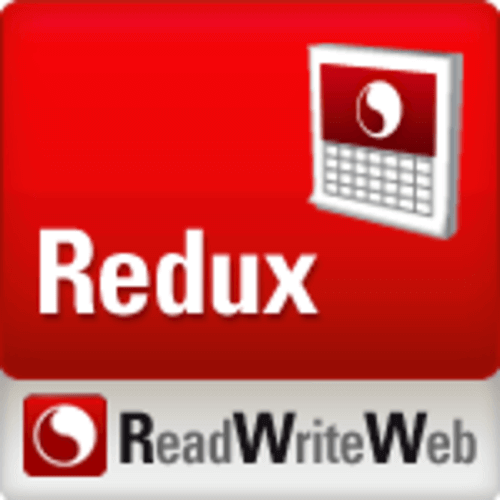 Editor’s note: This story is part of a series we call Redux, where we’re re-publishing some of our best posts of 2011. As we look back at the year – and ahead to what next year holds – we think these are the stories that deserve a second glance. It’s not just a best-of list, it’s also a collection of posts that examine the fundamental issues that continue to shape the Web. We hope you enjoy reading them again and we look forward to bringing you more Web products and trends analysis in 2012.  Happy holidays from Team ReadWriteWeb! “You have to have a deep understanding to be a blogger,” Calacanis said. Calacanis thinks that Web 3.0 will be the “Age of Expertise.” Blogging brought about the era of Web 2.0 where people who may not have had a voice before could publish whatever they want. The rise of kittens on the Web, for instance. Add the ability to comment on stories and then share them through social media and Web 2.0 was the Age of Interactivity. Calacanis brings up the idea of local news as something that people do not care about. In that vein, he thinks that AOL local news effort Patch, which the company has poured millions of dollars into, will ultimately fail. Instead of just the news of a local McDonalds being built, people want how much that new franchise will cost, what benefit it will have for the local economy etc. The blog itself is not going away. People will continue to have a voice and low barrier to put that voice on the Web. Yet, that doesn’t mean that anybody will be paying attention. That is what Calacanis is starting to do with Mahalo. He considers the site to be a “video education company.” He wants employees who are a “triple threat” – the ability to shoot video, edit and produce video and be the host of the video. As Experian reported in April, Mahalo’s traffic has been crushed by the changes to Google’s algorithm – codenamed Panda – designed to limit the affect of content farms in search results. Calacanis is also betting on the resurrection of the email newsletter, this time as an interactive discussion engine of experts. His newest venture is called Launch and is centered around tech news. And as he is known to do, Calacanis is predicting big things. “Within a year, Launch will have more traffic than TechCrunch,” Calalcanis said.